We have been offering our comprehensive range of commercial generators to customers throughout the whole of the UK for many years. 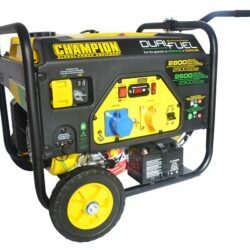 The commercial backup generators we offer are suitable for any type of commercial use. Commercial backup generators mean you business won’t suffer from any losses, should you happen to lose power. A commercial power generator is suitable for powering everything from equipment to full buildings and much more. All of the commercial generators we offer are from some of the biggest brands in the industry. All of the commercial generators we offer are available to browse and buy online directly through the Generator Pro website. However, if you have any questions about the commercial generators we offer, or if you’d prefer to place an order over the phone then please don’t hesitate to contact us. One of our team are always on hand to provide advice and assistance. Most businesses now have a commercial backup power option on hand should their main power supply fail. Using a commercial generator means your business can continue to operate as normal until the main power supply is restored. A commercial backup generator is capable of powering everything from machinery to full offices and much more. No matter what your commercial generator requirements might be, we have a great range of commercial backup power options to choose from. Knowing what type of commercial backup power you need can be difficult, as everyone has different power consumption requirements. If you require any assistance in the best type of commercial generator to choose for your business, then please don’t hesitate to get in touch. Our expert team are always on hand to provide advice and point you in the right direction for commercial backup generators. At Generator Pro, we stock a comprehensive range of commercial generators; all of which are available to purchase online through our website. Should you have any questions before ordering then please don’t hesitate to contact our team. Generator Pro are always on hand to answer any questions and deal with any enquiries that come through. Why Buy Commercial Backup Generators From Us? 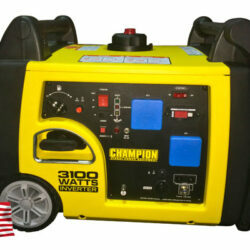 When it comes to needing a commercial generator for your business, be sure to order online from Generator Pro. 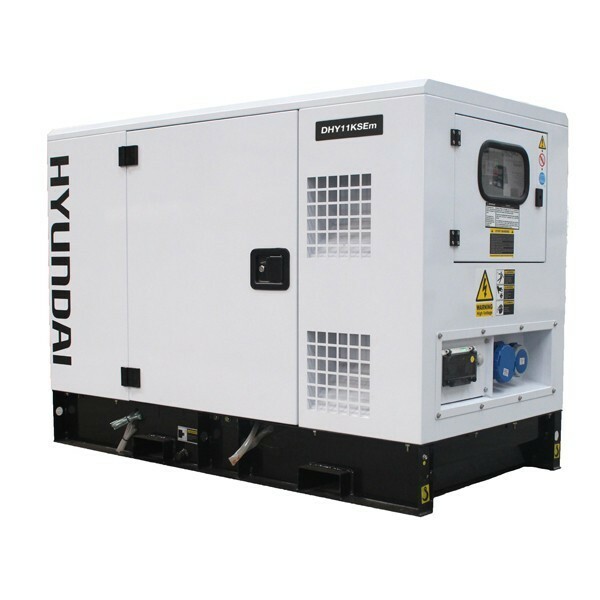 We offer a comprehensive range of commercial backup power solutions from some of the biggest brands in the industry such as Hyundai and Champion. The commercial backup power generators we offer are designed to provide a stable and reliable power solution for your business. Having been offering our commercial backup generators to customers throughout the UK for many years, we have developed a well-known reputation for the quality of our generators and the service we provide. If you’re in need of a commercial backup power solution for your business, then be sure to order online from Generator Pro. What types of commercial generators do you offer? 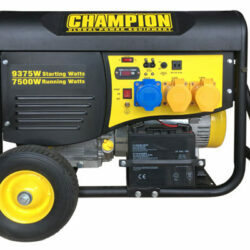 We offer commercial generators from some of the biggest names in the industry such as Champion and Hyundai. We offer both stationary and portable commercial backup power solutions to our customers throughout the UK. Browse our complete collection of commercial generators below. 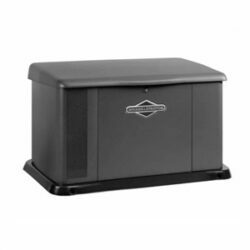 Will the commercial backup generator provide me with reliable power? 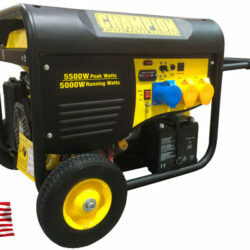 Commercial generators are designed to provide a stable and reliable power supply. However, you need to make sure the commercial backup power options you choose meets your power consumption requirements. 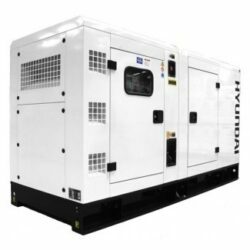 If you need any help with choosing a commercial backup generator, then please don’t hesitate to get in touch with our expert team at Generator Pro. What type of commercial backup power generator should I buy? 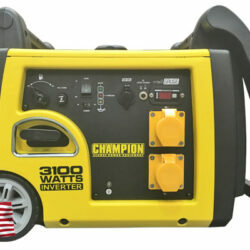 This is entirely down to you and the best type of commercial backup generator to buy will depend on your own requirements. 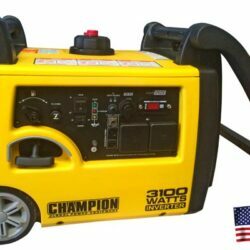 If you’re simply wanting a commercial generator to power a piece of equipment or small office, then portable is probably the best option. However, if you need to power a large building or a whole farm, then a stationary commercial generator is the best option. Browse our range online to see all of the backup commercial power options we have available. Our team are always on hand to provide expert advice and assistance too. 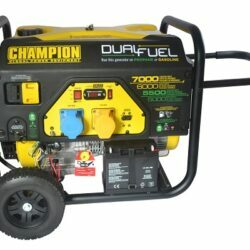 How do I place an order for a commercial generator? If you’re interested in buying a commercial generator from Generator Pro, then all you need to do is add the desired item to your basket. Once you’ve finished shopping simply proceed to the checkout to complete your purchase. Orders can also be placed over the phone so please don’t hesitate to get in touch with us. We offer free delivery throughout the UK and a price match service*. Built on the backbone of the Hyundai HY380 diesel engine, the DHY9KSEm produces a maximum output of 8.8kw leading it to be one of the most powerful generators in the category for its size. Designed to be a stationary machine for prime power or standby use, the DHY9KSEm is perfect for homes and offices. Powered by an 11hp HY380 diesel engine. 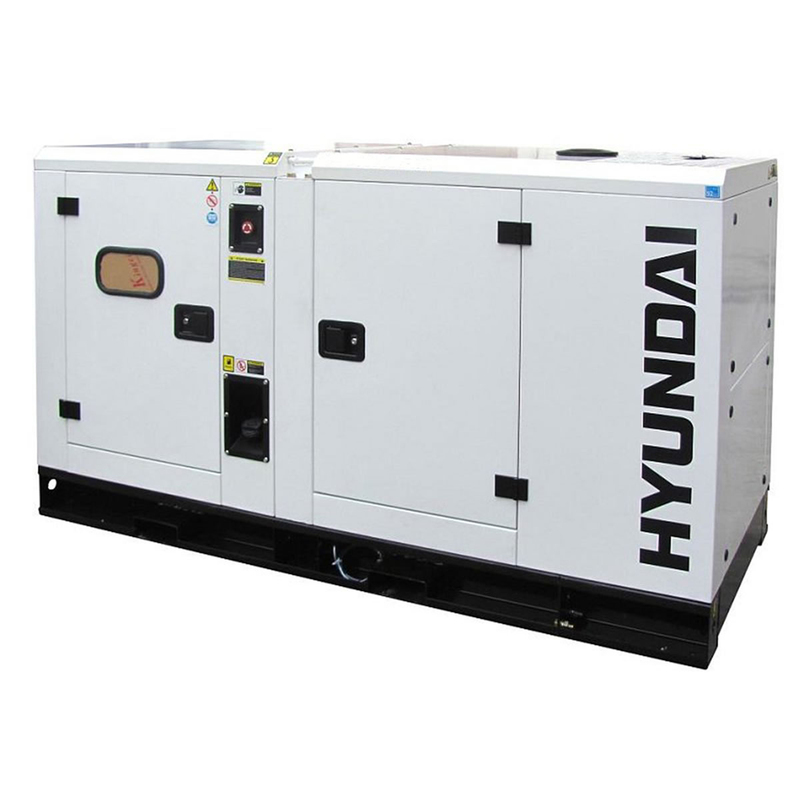 Equipped with a maximum output of 11kW and a large 77.5 litre fuel tank, the Hyundai DHY11KSEm diesel generator is the bigger sibling of the DHY11KSE. 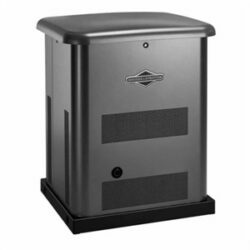 Built inside a waterproof canopy, you can place it outside your offices, shop, or home and trust that it will always be there for you in the case of a power outage. 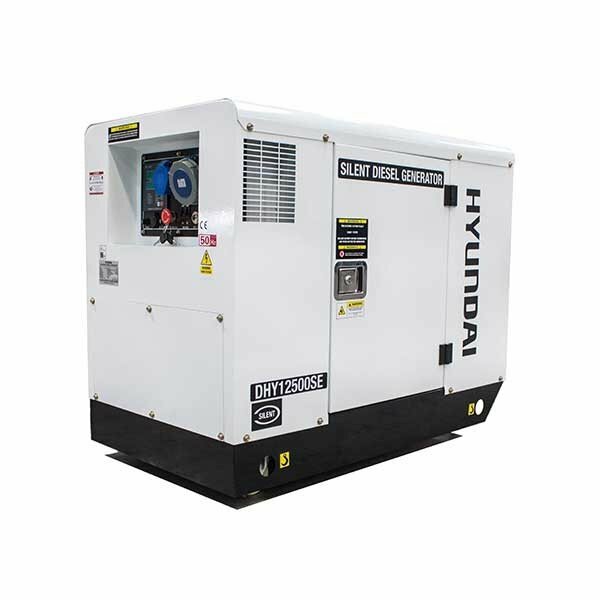 Equipped with a 1500rpm diesel engine, the Hyundai DHY18KSEm is a mid-range stationary generator that produces 18kVA of power. Ideal for standby or primary power supply for homes, shops, and businesses, the DHY18KSEm is ATS-ready so that you can sit back and relax any time your mains fail. A powerful single phase generator which produces up to 22kVA. 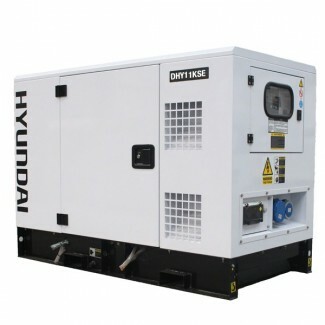 The Hyundai DHY11KSE is a splendid standby diesel generator for offices and homes. Equipped with one of Hyundai’s remarkable 1500rpm diesel engines, the DHY11KSE is capable of producing 11kVA of power and has the fuel capacity to run for days on end. If you are afraid that power outages will negatively impact your business or home, the Hyundai DHY11KSE might be for you.